Katherine Chi graduated from CalArts with a BFA studying animation. She is skilled in storyboarding, character design and 2D animation. Currently she works at Pixar Animation Studios in San Francisco. 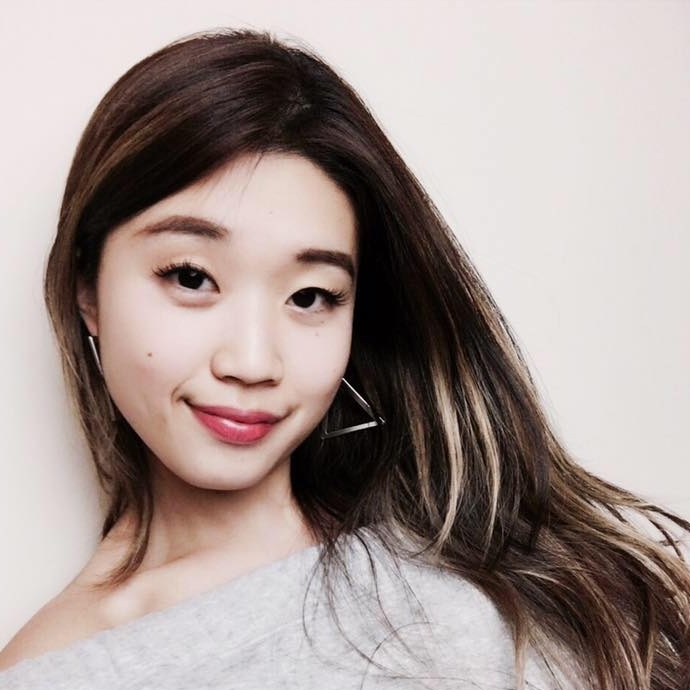 Joanna Yoon is a passionate Visual Designer with a demonstrated history of working in the cosmetics and media industry. Joanna graduated from SVA as a graphic design major, and currently works for NBC Universal as a graphic designer. She has held internships at companies like Fresh cosmetics and Digital Media Rights. 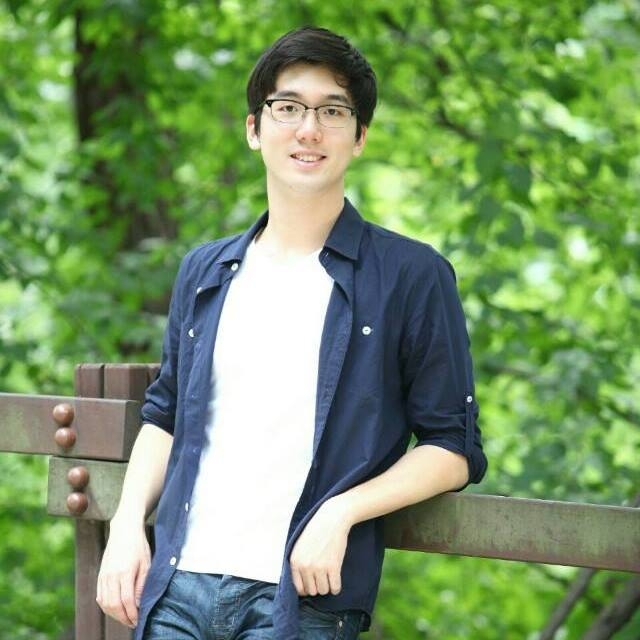 Steve Seong graduated with a double major in radio/tv/film and psychology with a minor in the business institutions program at Northwestern University. Previously he was the International Programming & Acquisitions Intern at Nickelodeon. He is currently a Marketing Coordinator in Digital Products and Platforms at Discovery Communications.